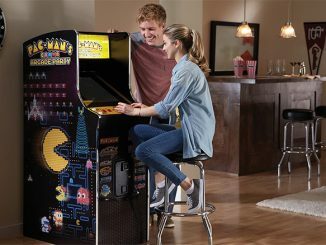 Have you ever played Whac-A-Mole at arcades, carnivals, or amusement parks? 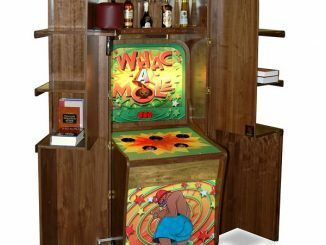 Well now you can enjoy the exciting action at home with the Whac-A-Mole Arcade Game. 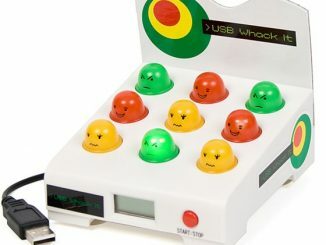 It really is simple: just watch for moles to light up and then whack them with your mallet. 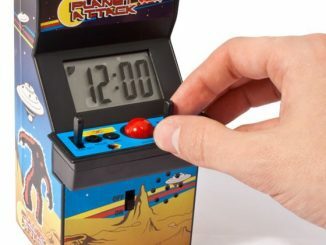 You can play single player against the clock or compete against a friend. 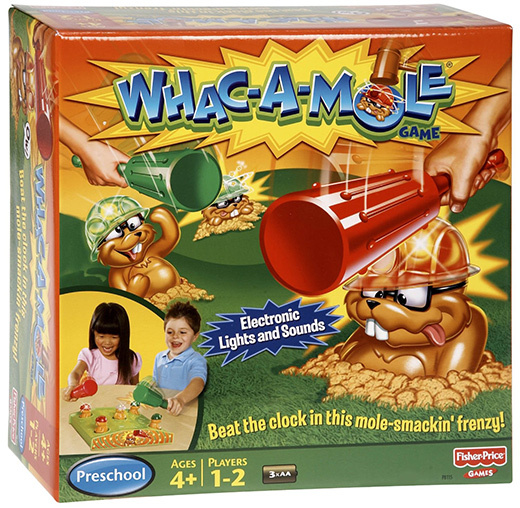 From the box it is clear this Whac-A-Mole game is meant for kids. 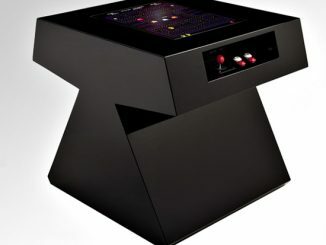 However, I’m sure big “kids” can still have fun with it…perhaps even make a drinking game out of it to rival beer pong. 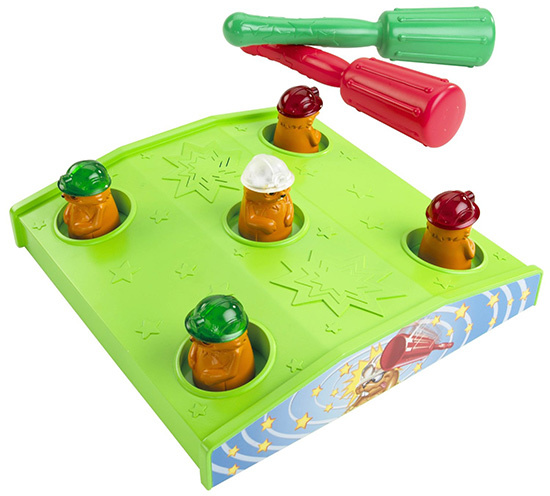 Moles pop out and you whack them. 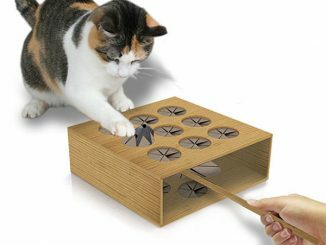 Play against the clock or against a friend. 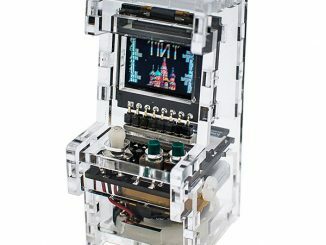 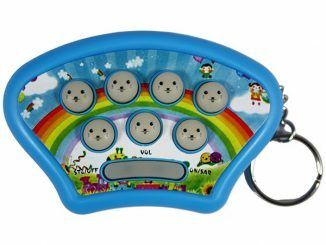 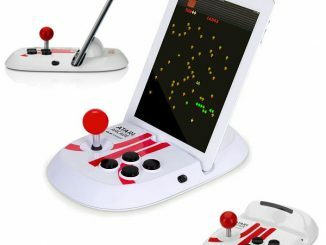 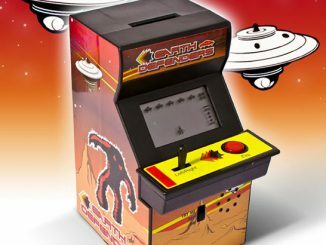 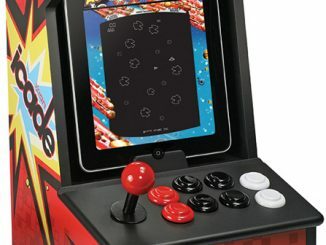 The Whac-A-Mole Arcade Game is currently on sale for only $14.99 (50% off) at Amazon.com and comes with free shipping.